Whether someone is working as a general helper, counsellor, or administrator, there are key areas that are essential to providing helpful, collaborative, and ethical services. 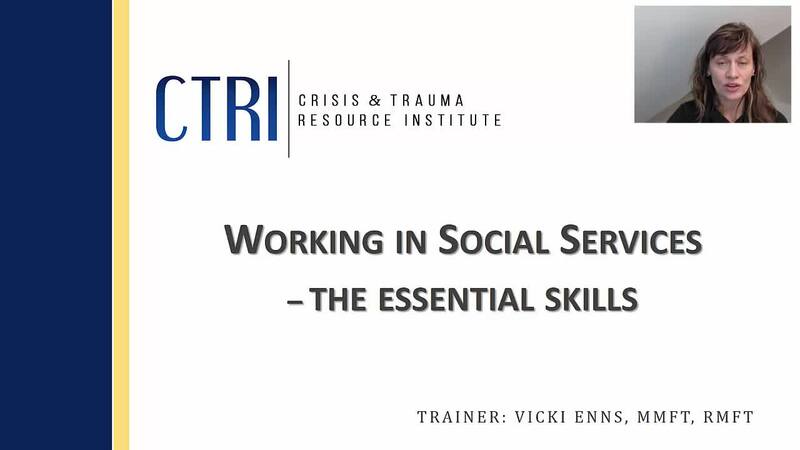 This webinar provides the fundamental understanding and skills required for working with people in a helping capacity. Participants will learn core skills in the areas of communication, listening, service coordination, ethics, diversity, and promoting helper resilience. These insights will help to reduce employee burnout and turnover while also improving service delivery.